100% COTTON TWILL CESSNA SHOULDER BAG. STURDY FEATURES INCLUDE TWILL TAPE BINDING AND ADJUSTABLE COTTON WEBBING STRAP. 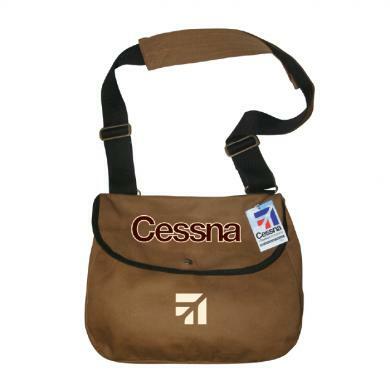 Click the button below to add the CESSNA SHOULDER BAG to your wish list.